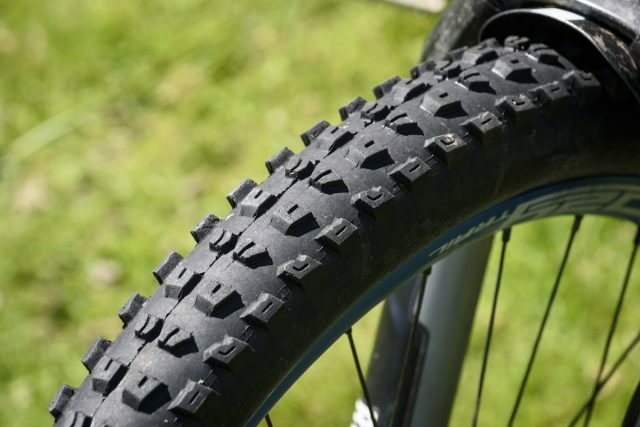 Oft overlooked as they’re just from a bike manufacturer, not a specialist tyre manufacturer, Specialized’s ever improving range of mountain bike tyres is to be ignored at your peril. 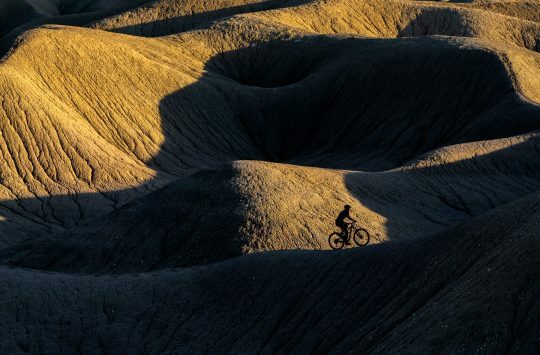 Yes, Jared Graves may have got a lot of press coverage for the number of punctures he’s got during this seasons rounds of the Enduro World Series, but he doesn’t have to run the tyres, so he must see something in them. 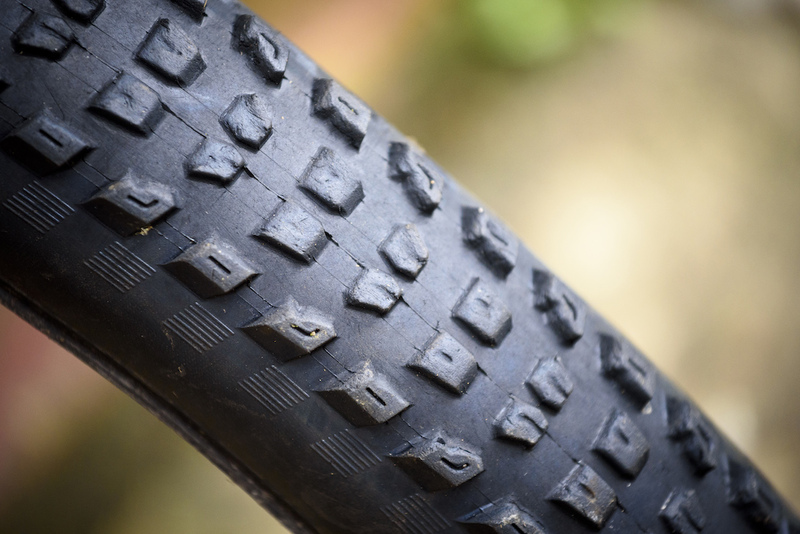 Measuring up rather narrow for a 2.3in (even when borrowing an old Maxxis ruler), the Specialized Butcher has a folding bead and the tyres on test feature their tougher Grid casing, which is designed to improve cut resistance and increase sidewall stiffness. The GRID version of the Specialized Butcher tyre features a tougher reinforced casing. With a 70a base and 42a top compound, they weigh in at 992g, pretty much bang on their quoted weight of 985g. They went up nice and easily with just a track pump on a wide variety of rims (Hope Tech Enduro, WTB Frequency i25 TCS and Spank Oozy 345), and although they’re lighter than similar tyres from other manufacturers, the sidewalls seemed much stiffer than we expected (to begin with – more on that later). As soon as the tyres arrived, we fitted them to our enduro race bike and headed off to the slop of the Tweedlove International. As an unknown quantity, we were all set to pop our default race day tyres on once practice was over, but we were that impressed with the Butchers that they stayed put for the full weekend. In a mix of wet and very wet intermediate trails and mud, the Butchers hooked up much, much better than expected, and we found that they offered a consistent level of grip across rocks, roots, hardpack and slop, even when the lean angles got more extreme. The Butcher features a dual compound rubber, with a firmer 70a rubber making up the bones, and a softer 42a rubber making up the flesh for each knob. Ramped centre tread lowers rolling resistance, while siped blocks encourage the tyre to ‘pinch’ the ground for added grip. Racing over, we headed home and took them on long days out in the Lakes, where they got to sample the typically steep and rocky Lakeland trails, and again they gripped well, much in the manner of a fresh Minion DHF (the tread pattern is pretty similar between the two tyres), while compared to the Michelin Wild Rock’r’s they had slightly less cornering grip but marginally better straight-line traction. When things got really sloppy, they surprised us by gripping much more than expected even in the sort of deep mud that would usually have us begging for something like a Maxxis Shorty or Schwalbe Muddy Mary. And although they aren’t the fastest rolling tyres available when compared to a modern semi slick, the climbing traction is obviously much better – you pays your money, you takes your choice. 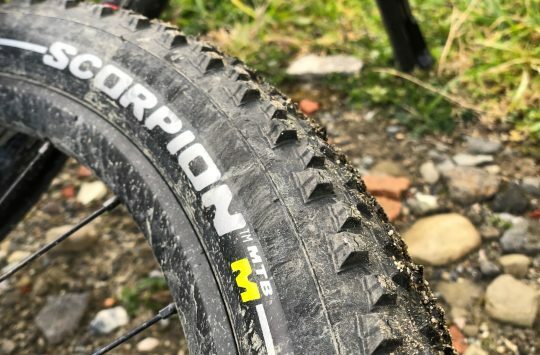 In the dry on rock and dust, they impressed us just as much as they did in the wet – they are a nice, relatively fast rolling tyre and as good as anything else on the market, but they aren’t massively durable and the side knobs are comparatively small. They’ve suffered from quite heavy wear across the tread, and once they started to wear through the rubber’s top coat, the Butchers lost their grip really quickly and the sidewalls weakened pretty rapidly too. Early on in the test we weren’t suffering any punctures or burping, but after a couple of months of hard riding, they now burp air much more easily and are much more prone to flats by pinching and splitting at the bead. The Butchers have proved to be grippy and versatile, but as they’ve worn, performance has deteriorated rapidly. When fresh out the box, the Specialized Butchers are a brilliant tyre, with all the cornering grip, support and traction you could ask for. But as we put more miles into them, their performance dropped away quite suddenly and durability began to suffer. Bear in mind we’ve been riding the tyres quite hard though (as you do when you’re testing tyres), and it should be noted that if you’re lighter on gear and ride less frequently, you won’t wear through them as quickly. Regardless, Specialized tyres do represent exceptional value for money, and you can almost buy 2 pairs of Butchers for the price of one pair of E13 TRSR’s, which puts the wear factor into perspective. 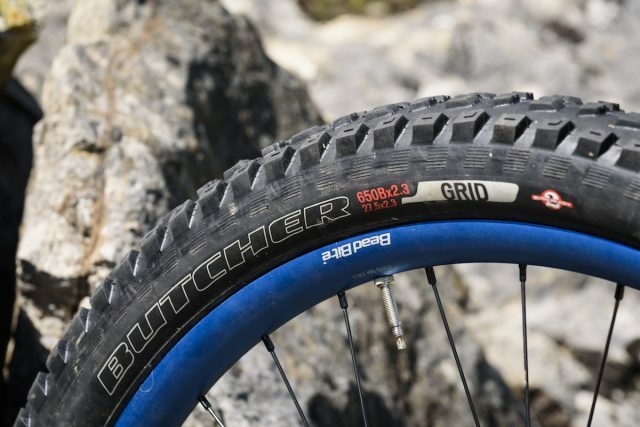 Also worth noting is that for trail riding, Specialized make a lighter Control version of the Butcher that skips the reinforced GRID casing, and drops weight down to just 765g per tyre (check out Wil’s review of the Specialized Butcher Control tyre here). And while the 2.3in wide Butchers do come up pretty narrow, Specialized now offers the Butcher in 2.6in and 2.8in sizes too for those chasing a bigger contact patch. Bang on with the review straight out of the box there are brilliant but when the wear kicks in they are pretty lively in a bad way. But cheapish tyre and good value imho. The new 2.3″, 2.6″ and 2.8″ all use the new Gripton compound taken from their road tyre syblings, Wear, grip and rolling resistance have all been improved and having tried the 2.6″, highly recommended. Prices are the same too. Yes… as “chrisgrieve” mentions, you reviewed a dated version of this tire that isn’t being produced anymore. The new Gripton version has new tech and new graphics. 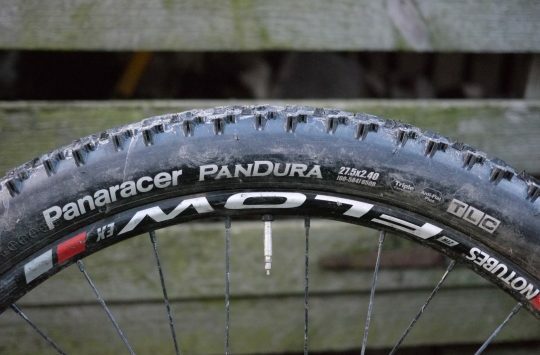 This review should be taken with a grain of salt since it’s a version of the tire that is no longer available from Specialized. 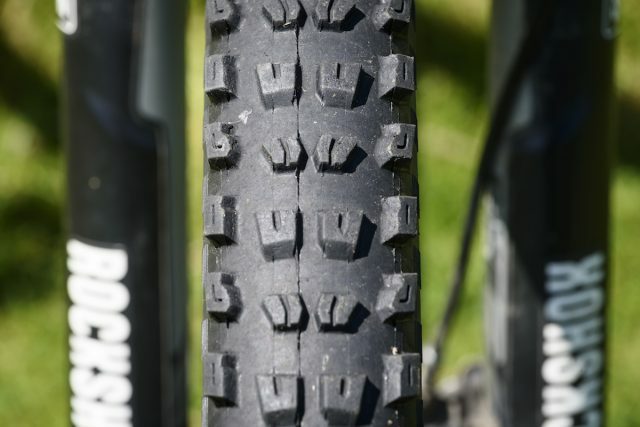 Also, on at least the new 29er versions (2.6), the tread has also been slightly re-worked.